Sarah Hickey graduated with her Bachelor of Arts in communicative disorders in 2000 from the University of Mississippi. 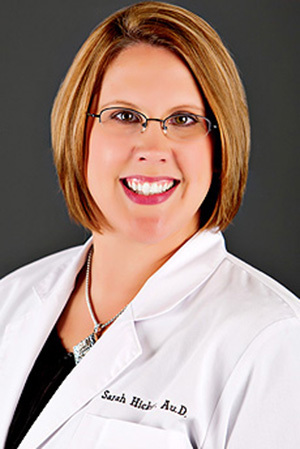 In 2002, she received her Master of Science in Audiology and in 2006, Dr. Hickey received her doctorate from Salus University. Audiology Associates has been in business since 1997 and Dr. Hickey became an owner in 2012. She and her husband Darin have two children; Ashlynn and Zade. She loves watching her children in their many activities. Sarah and her family also enjoy traveling together to new places. She also loves hanging out with Max, their talkative part-beagle dog. Amanda is our front desk receptionist. She will get you checked in and all your paperwork completed. Amanda has been married to her husband, Nathan for 13 years. They have been blessed with three beautiful children: Bailey, Lain, and Vince. They keep their lives nothing short of entertaining. They are an active family, usually found outdoors hunting, fishing, or playing in the creeks with their two German Shepherds and two Jack Russell terriers. Amanda's other favorite hobby is photography, where she enjoys capturing memories for her and her family and others. 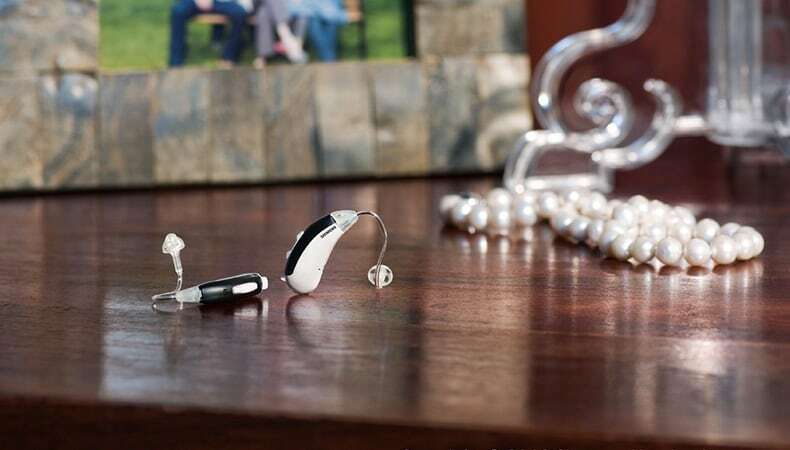 Having trouble with your hearing aids? 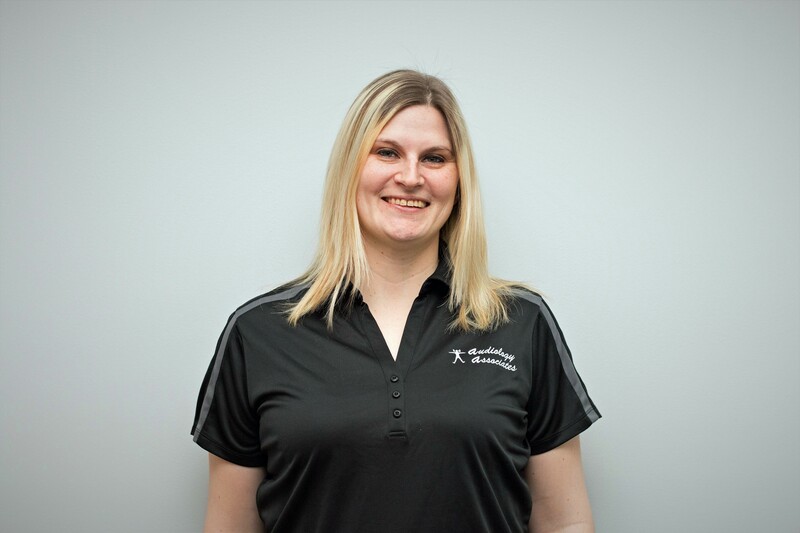 Come see Erika, a certified Audiology Aide and Patient Care Coordinator. 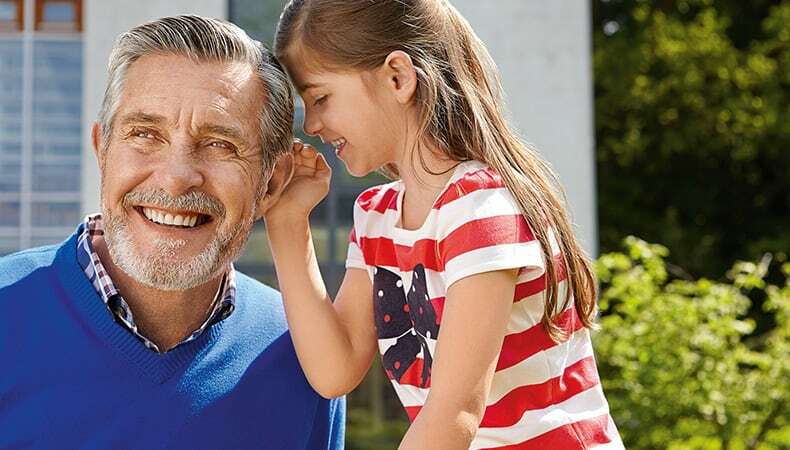 She enjoys helping you get to the bottom of why your hearing aids aren't working. Erika moved to Jackson from Washington State in 2006 with her husband, Kyle and two awesome kids, Jarrett and Grace. When not at the office you can find her and Kyle cheering on Jarrett as he plays baseball for Jefferson College and Grace as she plays softball and volleyball for her traveling teams. She also loves spending time with her three dogs Chloe, Bella, and Max. Don't be surprised if you see her in the cheap-seats taking in a game at Busch Stadium this summer as she and her family are loyal Cardinal fans! 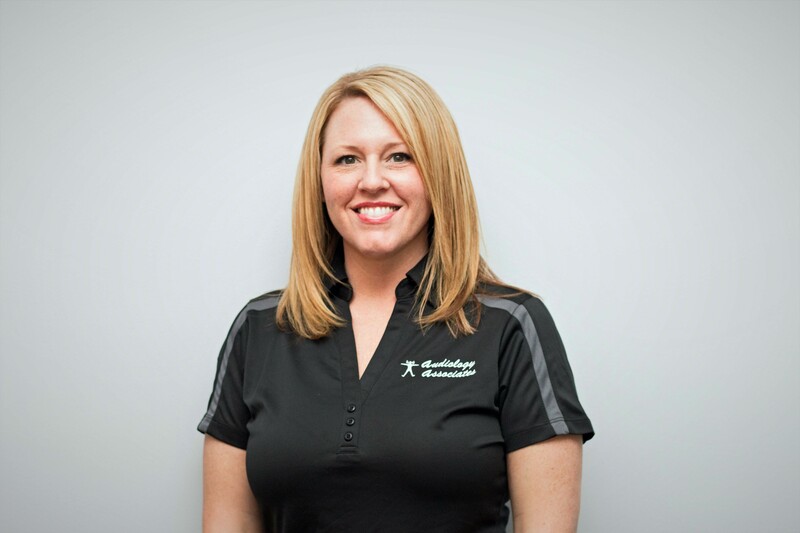 Jennifer is our Certified Medical Billing and Coding Specialist, as well as a certified Audiology Aide. She attended Metro Business College and obtained an Associate's Degree in 2013. She can answer any question you have about your insurance coverage and help with getting your hearing aids working. 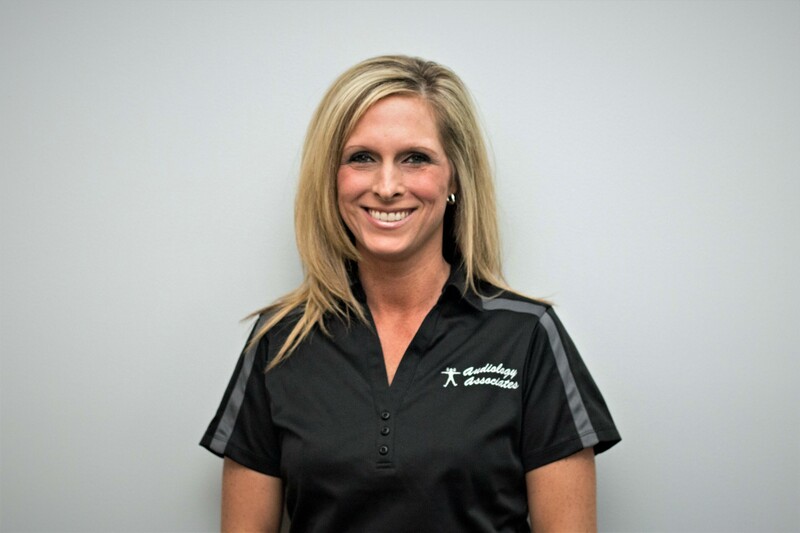 Jennifer enjoys spending time with her family and friends, including her husband Casey and her two children, Addison and Brayden, and their dog Milligan. Darin is our Operations Manager and Supervisor. He is behind the scenes taking care of office repairs, computer issues, and working on operational matters. Darin and Sarah have been married since 1999 and have two amazing children, Ashlynn and Zade (they are the cute kids in the pictures in the waiting room!) He enjoys going to the kids sporting events and being outside and going to as many Cardinal's games as possible. He coaches several sports and volunteers in the parks programs. Darin also continues to help the police department as a part-time officer working on computer related issues, grants and instructing new officers.